Most hotels give tips sheets to visitors on “How to Cross the Street”. I love this advice from a lady who is obviously from a cooler climate: “Imagine yourself skiing. The motorbikes slalom through the streets. You need to put yourself into the flow.” Great advice, except for the motorbikes that are ‘skiing’ uphill; you gotta watch those guys! WUSC hooked me up with a local volunteer who is a student in the tourism program and the University of Hanoi. So, today, I had a private guided tour of the city. 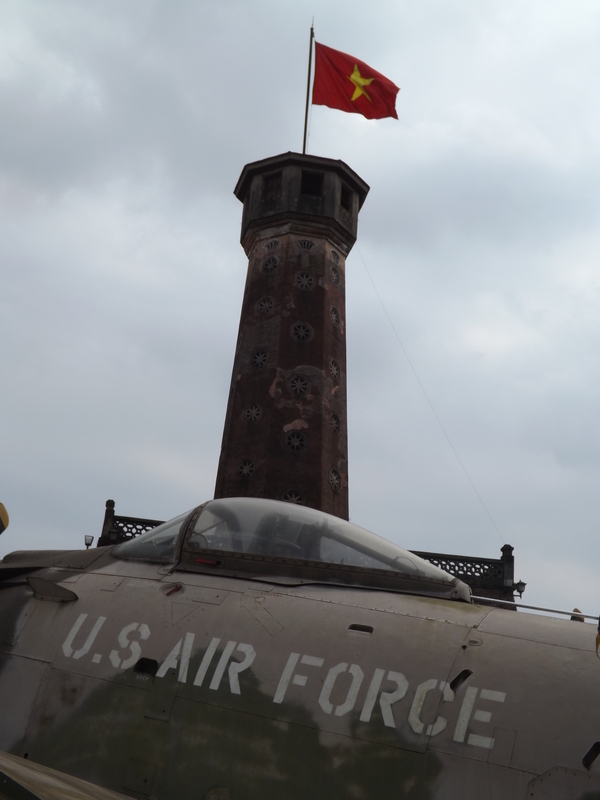 We toured the first University in Hanoi, the Museum of Art, and the Museum of Military History. We also had lunch at an authentic “sidewalk” diner that served only spring-rolls, grilled pork, and noodles. The food was amazing, but I’m pretty sure you don’t get served there unless you speak Vietnamese…Then there was the Lake View Cafe where I finally found the yogurt with coffee I was looking for. This cafe is only accessible through a sewing shop called Gallery Monet…Who’s going to know this stuff??? 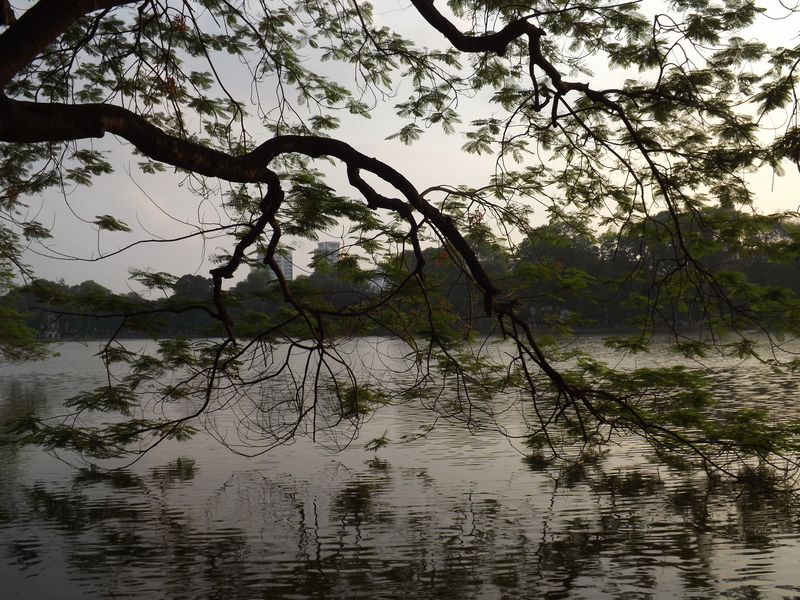 After a day at the WUSC office getting information on their operations in Vietnam, I spent a few hours exploring my new neighborhood…a walk around Turtle Lake, dinner at Le Pub, and a wonderful outdoor evening market that was a pedestrian zone. 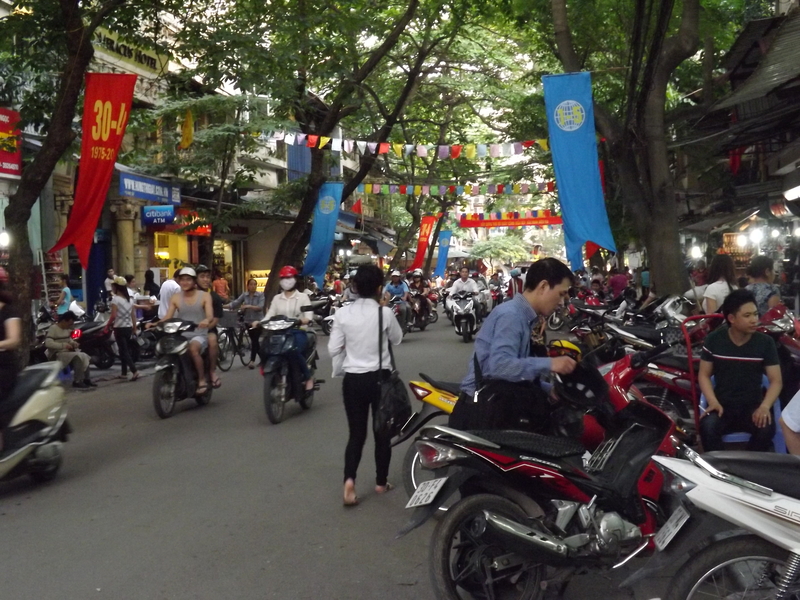 After a day of Hanoi traffic a pedestrian zone is like heaven! There are absolutely NO traffic rules in this city. How can a city of over six million people function with NO traffic rules?? The first accident I saw happened just as we were leaving the airport yesterday. In the middle of the highway a cart was loaded with so much wood it tipped backward, lifting the hind quarters of the poor, sad horse that was pulling it, high into the air. The horse was definitely in trouble. Strangely, the whole scene was kind of familiar; we’ve all seen this on Saturday morning cartoons. Unfortunately, this wasn’t a cartoon and there was nothing funny about it. I hope the horse survived and wasn’t too badly injured. 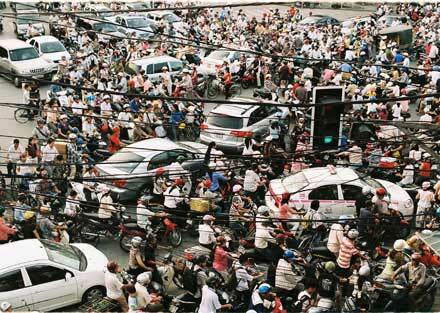 Today in Vietnam most people are starting a five day weekend. There’s the weekend, plus a Monday that can be made up somewhere, then Tuesday is Reunification Day (celebrating the fall of Saigon in 1975) and Labor Day (which is celebrated on May 1st in over 80 countries in the world). I was well advised not to try to get out of the city (since that’s what everyone else is doing and they had a head start) so I’m planning to explore old Hanoi and enjoy some downtime. One day in the office and I’ve met people heading to Burma and Bangkok…and, as quick as that, I’m the one staying home for the long weekend. I’ll be working with the Vietnam Association of Community Colleges as a Curriculum Development Advisor. 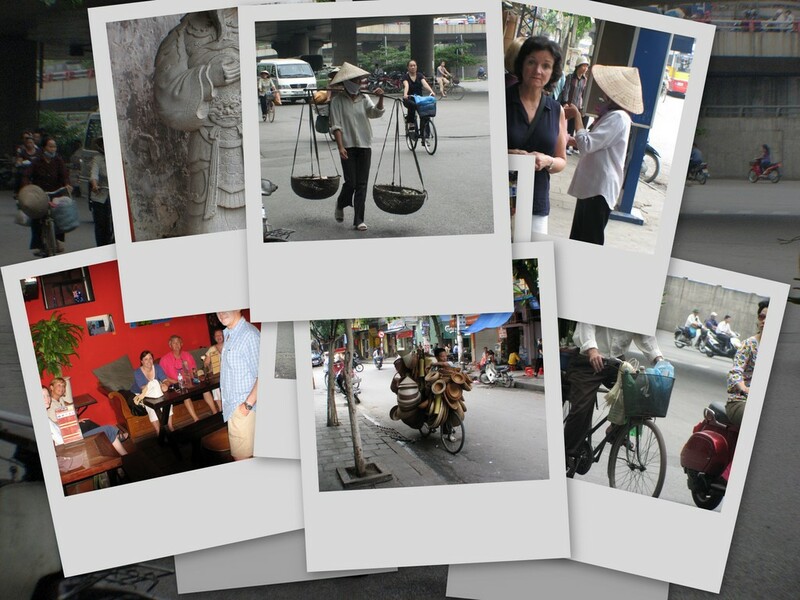 I hear Facebook is unofficially banned in Vietnam, so please follow this blog. For the next ten months, it will be my link to home.